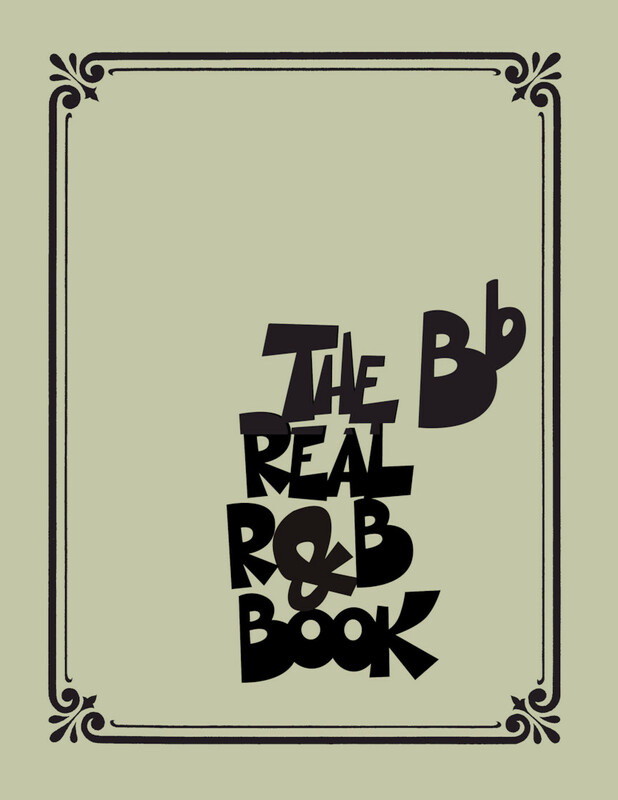 A hot collection for R&B fans everywhere! 265 R&B hits in one Real Book collection complete with lyrics, including: ABC • Ain’t No Sunshine • Ain’t Too Proud to Beg • Baby Love • Chain of Fools • Cissy Strut • Everyday People • Fallin’ • Gimme Some Lovin’ • Green Onions • Hard to Handle • The Harlem Shuffle • Hold on I’m Comin’ • I Believe I Can Fly • I Got You (I Feel Good) • I Second That Emotion • I Thank You • I Wish • I’ll Make Love to You • In the Midnight Hour • Just One Look • Lady Marmalade • Last Dance • Let the Good Times Roll • Let’s Get It On • Love and Happiness • Mr. Big Stuff • Mustang Sally • My Girl • Papa Was a Rollin’ Stone • Purple Rain • Respect • Right Place, Wrong Time • Soul Man • Stand by Me • Super Freak • The Tears of a Clown • Three Times a Lady • U Can’t Touch This • Vision of Love • What’d I Say • Who’s Making Love • Will It Go Round in Circles • You Can’t Hurry Love • You’ve Really Got a Hold on Me • and many more. Spiral bound.